Recently our very own Greg Ellwood reviewed the Alcatel 3 and was surprised by the performance for the rather modest price point (£130 at the time of writing). The Alcatel 5 is a more advanced model which goes for around £179. Straight out of the box the phone feels right in the hand, the build quality is good and it’s surprisingly light (144g) given it’s size. The brushed metal design (it comes in metallic black or brushed gold) gives it a more premium feel than I was expecting. It booted up really quickly and within just a few minutes I had it up & running and linked to my google account. The screen is really impressive and with there being no buttons or bezels on the front of the phone it really did feel edge to edge. Videos and images looked great on the screen and the colours were nice and vibrant, although I did have to ramp up the brightness levels to achieve this. There are loads of security options for the phone. You can choose from PIN, pattern finger print and face recognition so even the most paranoid person can know that their phone is secure. All of the features were easy to set up and worked flawlessly. The face recognition was particulary unobtrusive and I didn’t even notice it was on unless I was in poor light, if it recognises your face it just opens up and gets on with it. Taking better selfies is one of the things Alcatel are pushing so I put their claims to the test. I took the phone out to a birthday meal and I was really impressed with the photos I took. You use the fingerprint sensor on the rear of the phone to take your shot and although this might sound odd it worked really well and felt more intuitive than using a button on the screen itself. The phone did it’s job well and took wide angle shots when needed without any fuss. The front facing camera also performed pretty well with decent lighting but images felt a bit fuzzy when lighting wasn’t as strong. I also put the phone through some tests with games. I chose Plants vs Zombies 2 as this is a game my son’s tablet struggles with when the screen get busy and there is a lot going on. Once again the phone performed well with no noticeable slow down. I did find, however, that gaming really sucked the life out of the battery so this might be something to bare in mind. As I only had the phone for a short time I didn’t get anywhere near filling the memory. The phone comes with 32GB internal memory and you can use upto 128GB micro SD if you feel you need more. Put very simply, you’re not going to run out of storage space anytime soon. To summarise, this phone is tremendous value. It has a fairly decent spec (see below), the screen is excellent and the promoted features work well. Whilst it might not quite compete with the higher-end Android phones out there for the price I think Alcatel have got the right balance of what you are getting for the price point. Plus you get all of this in a very attractive design. If you are looking for a phone for around the £180-£200 price point I would definitely be checking the Alcatel 5 out. 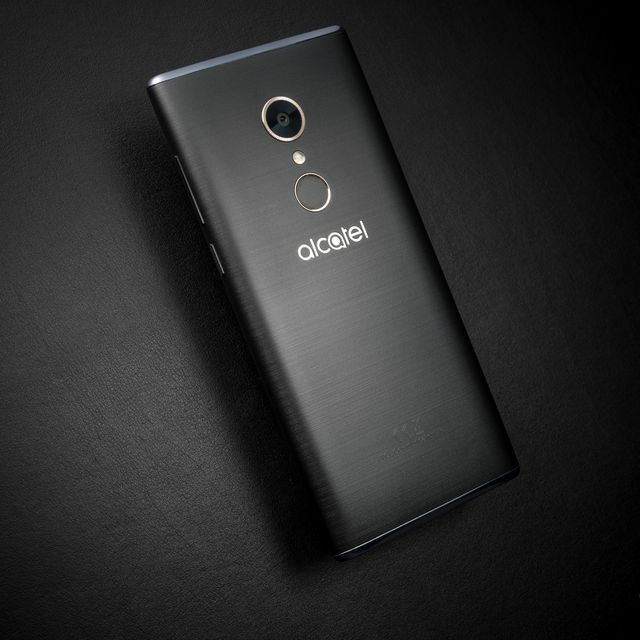 You can check out the official Alcatel page to get the full tech specs here. 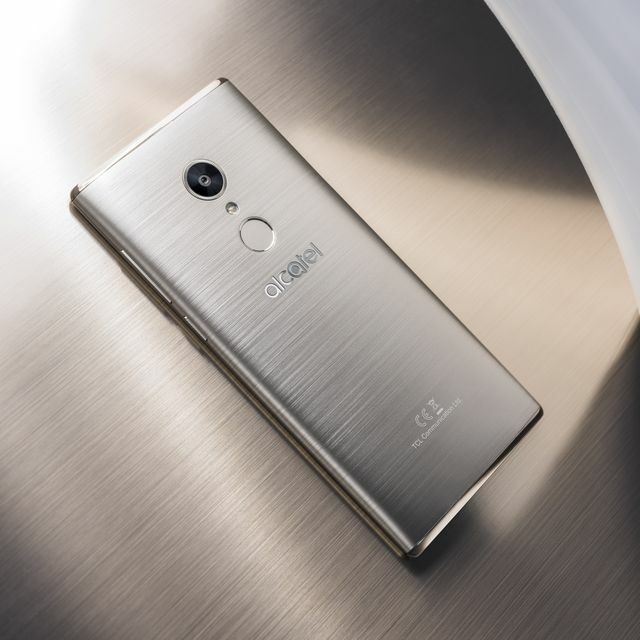 The Alcatel 5 was reviewed using a review unit supplied by Alcatel.